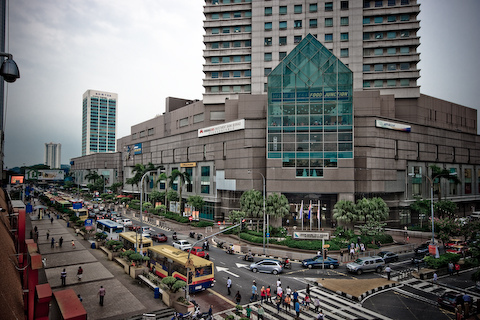 Metropoint College located at the heart of Johor Bahru attached to City Square mall. Strategically located with easily access from CIQ public transport checkpoint. Metropoint College was established in 1997 by a group of professionals with the aim of producing highly skilled graduates. The college is fully owned by Future Directions Sdn. Bhd. Our latest franchise partner is G-Tec Education center. G-Tec Education center have thousands of students studying worldwide. G-Tec Education center has been developing applications through its highly skilled manpower and providing systems integration services for various organizations globally. G-Tec Education centers various global alliances give an impetus both to its IT education and Software Development operations. The partnership delivered the Diploma in Information Technology. The franchise program is carefully designed in such a way that you will be able to sit for Microsoft or Java Certification without having to go for further training or tutoring class. The curriculum emphasizes Network Centered Computing. The students are trained on a wide variety of hardware platforms. The diploma assures the IT graduated with adequate knowledge in order to secure them with a successfully IT Career. The vigorous pursuit of its goals, Metropoint College has been transcending horizons and crossing milestones. Thus, the Broad of Members in Future Direction Sdn. Bhd. 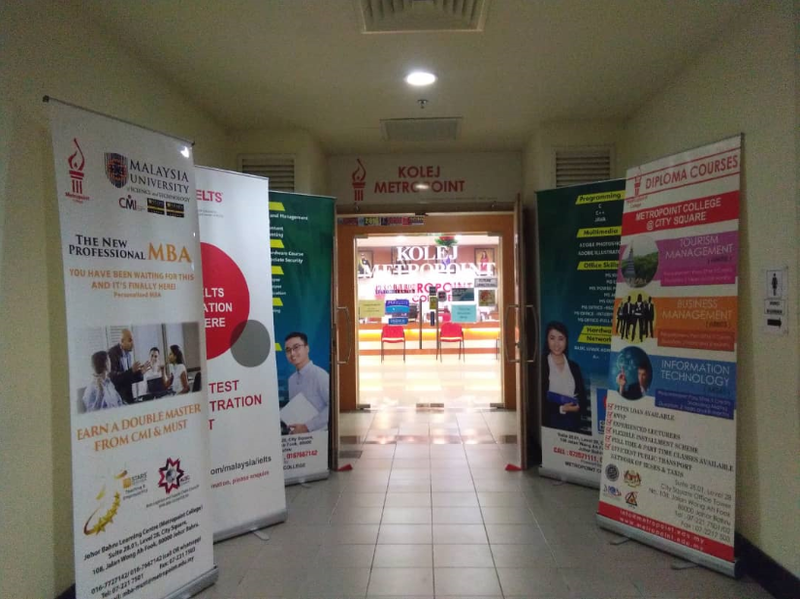 made a drastic decision in 2007; to diversify the program offered in order to cater the large number of professional that needed in the various corporate sectors in Johor Bahru. The courses offered by Metropoint College are Diploma in Tourism Management, Diploma in Business Management, Diploma in Information Technology, Certificate in Business Management and Certificate in Travel Operation. Metropoint College registered with Ministry of Education with registration number J1004P.